Right now, Virtual Reality is huge. If you play video games or want to watch a movie, you’re most likely trying to find content that is compatible with Virtual Reality headsets and gear. From gaming to medical training, VR rules the roost. To The Moon Virtual Reality Company develops VR content for all the major platforms, including Unity & Unreal engines. We design, develop and create content for the industry-standard Oculus Rift & HTC Vive as well as 100% custom virtual reality applications. At To The Moon Virtual Reality Company, we have access to the world’s greatest VR designers, virtual reality developers and content creators to fulfill any project requirements. 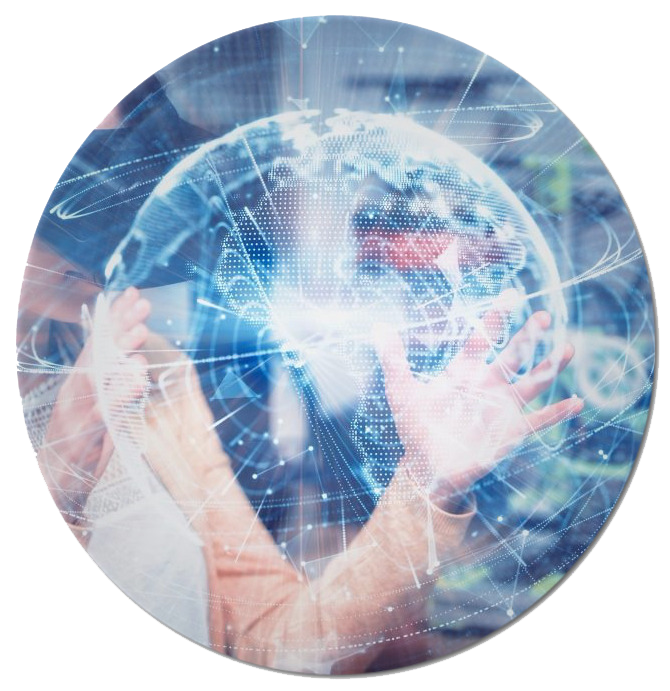 We supply quotes from both our overseas vendors & our local Los Angeles Virtual Reality Team to give you the best options that suit your scope & budget. To The Moon is a Los Angeles Virtual Reality Company that creates and develops virtual reality content to connect the user with brands and products in a meaningful manner. We also specialize in the development of virtual reality applications for entertainment and educational purposes. What matters to us is that the experience is visually stimulating and intellectually productive for both the user and the creator. Unlike Augmented Reality and Mixed Reality, Virtual Reality is the more commonly known alternate reality experience. To say that it is trending is an understatement. VR masks are now readily available, super affordable, and anyone can access a huge library of free content online. Virtual Reality completely immerses the user in another reality, whereas AR and MR incorporate objects and real world environments. With VR, the entire experience takes place in a virtual world. Virtual Reality generates realistic images, sounds and other sensations that simulate a user’s physical presence in an imaginary or ‘virtual’ environment. The VR immersive environment can be similar to the real world in order to create a lifelike experience grounded in reality, or created around a science fiction version of reality. Anything is possible in the virtual world. 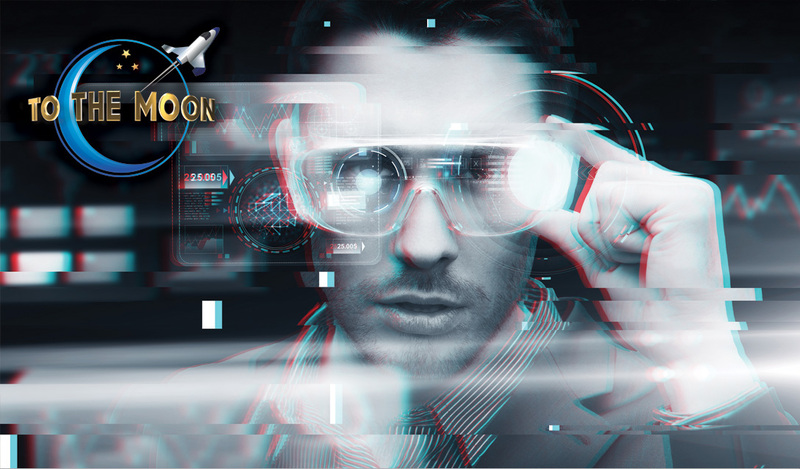 The sky is the limit with To The Moon VR Company Los Angeles. Virtual Reality Games are all the rage right now. Consumers are dishing out serious cash to bring VR into their homes for entertainment purposes. The movie industry has taken notice and now invites VR enthusiasts into a 360 degree movie world in which the user can fully become part of the environment. While VR technology is not new, the pace at which it is evolving is quickening. VR developers are evolving past the gaming applications and expanding outward to educational platforms and fitness applications that aim to transform a wide variety of markets in a short period of time. To The Moon makes it possible for any business to be on the forefront and crest of this trend. Take your business into the virtual world with To The Moon Virtual Reality Development Services. To The Moon has positioned itself as a Virtual Reality Company that is continually breaking the mold in VR technologies and innovations. With the rise of mixed reality and augmented reality the lines between the real world and the virtual worlds continues to blur. The possibilities are endless and expand daily. Whether you are seeking our services to offer a unique VR gaming experience, advertise through the many VR marketplaces, or want to use virtual reality for educational purposes, To The Moon VR can help you flesh out any concept and make it a ‘virtual reality’. To The Moon creates Virtual Reality Content that is focused on solving user interaction or industry specific problems. Our Los Angeles Virtual Reality Company aims to use VR technology for real world problem solving and functionality. We want to bring virtual reality technology to the masses and help businesses maximize their conversions. This is a collaborative effort. 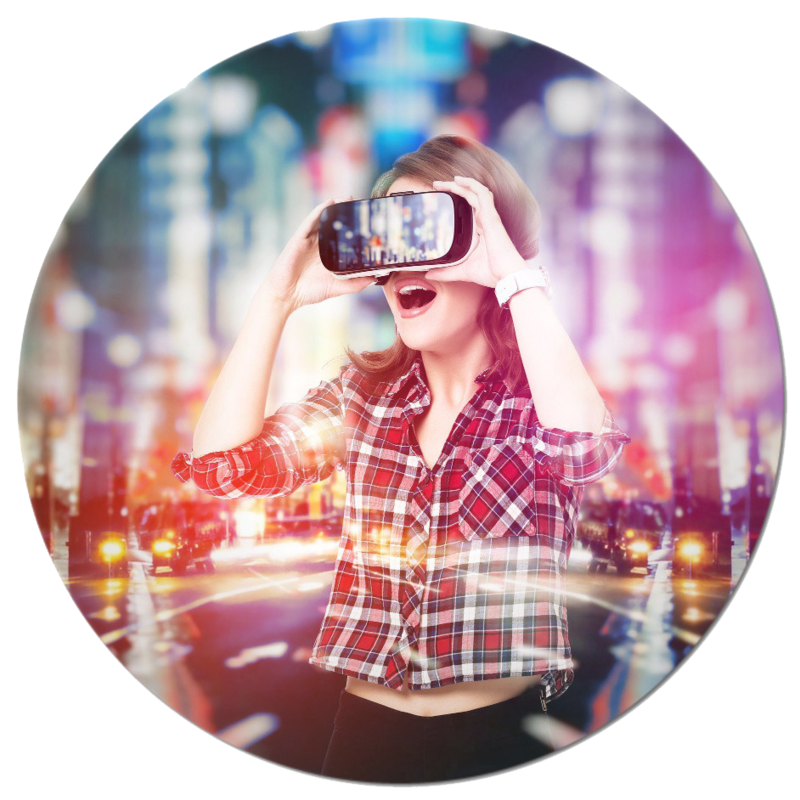 Set up a consultation to discuss the scope, aesthetic and emotions you wish to convey with your virtual reality app development and VR content creation. To The Moon is here to brainstorm with you, grow with you and build your ideal virtual reality vision.